You are not allowed to appeal and the verdict is executed before the defendant could possibly be informed that there is a procedure at all – and this is not Communism. Welcome to Orbánism! In her interview with HírTV’s “Talk Straight” show, Andrea Varga-Damm talked about the Orbán government’s latest acts undermining the rule of law, i.e., scraping off posters from privately owned outdoor media signs. Jobbik’s MP candidate, who works as a lawyer, said that the last time she read about such legal resolutions were in her studies on the history of legislation in Communist dictatorships. As it had been reported earlier, there have been two kinds of posters criticizing the government. 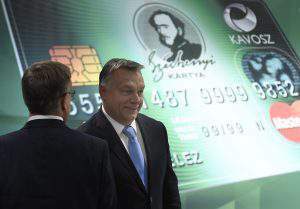 Ordered and paid for by a private citizen, the first type was posted on outdoor media signs owned by Publimont Ltd while the other type, which featured Gábor Vona’s portrait with Jobbik’s logo, was set up on billboards owned by the largest opposition party. Presumably, this campaign may have hurt the sensitive feelings of the government party too much, especially after the fact that the parliamentary majority had already adopted an outdoor media act to muffle Jobbik’s communication. 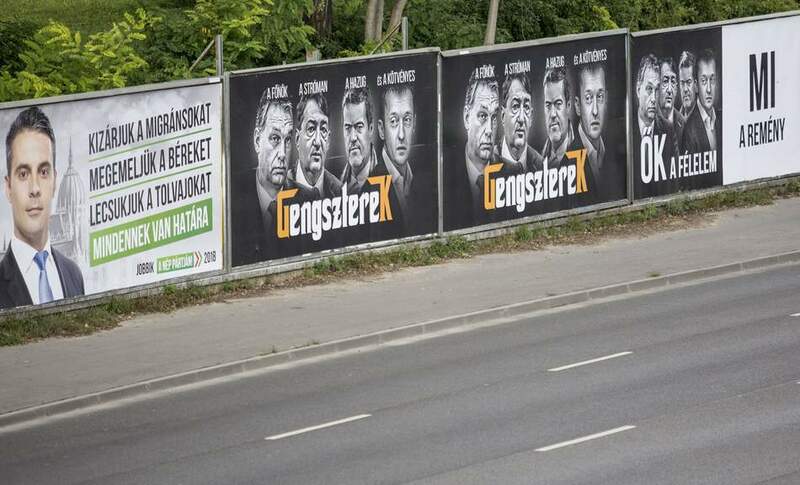 there is no legal grounds for removing Jobbik’s posters as Fidesz’ amendment does not apply to posters in private ownership. 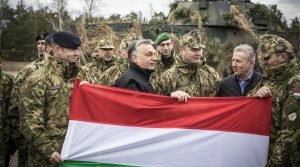 The message that Jobbik communicated through its own (and not rented) outdoor media outlets was: “This is where we draw the line”. Explaining the provisions laid out in the Act on the General Rules of Administrative Proceedings and Services, she stated that resolutions cannot be adopted before establishing the facts of the case. And the government office failed to do so. Just looking at a poster is not enough to determine who its owner is. 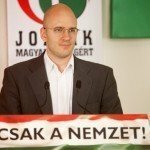 “The last time I read about such resolutions was when I studied the legal history of the Communist dictatorship,” Jobbik’s MP candidate emphasized. “The resolution is final at the first instance, you cannot appeal it and it’s executable immediately, even before we could possibly be informed of the verdict at all”, she added. Explaining her legal position, she quoted the resolution of the Government Office: The advertisements that are considered illegal by Viktor Orbán must be removed “within two days after the reference to delivery”. In Ms Andrea Varga-Damm’s opinion, this can be the beginning of a pattern and there’s no way to predict what may happen next. 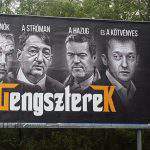 She also noted however, that Jobbik was going to continue seeking legal remedy in this outdoor media war. As we wrote, Budapest’s municipal assembly on Wednesday approved a decree on protecting the city’s image and identity largely related to its architectural heritage and Margaret Island. The assembly passed the measure with 26 votes in favour, 1 vote against and 2 abstentions. 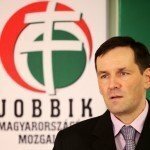 In the debate preceding the vote, Marcell Tokody of the opposition Jobbik party, complained that under the new rules placements of outdoor advertising would be restricted.